Section 703 of proposed HB1001 outlines the specific degree to which a home inspector shall conduct his/her inspections. It begins with a general definition and proceeds to a very specific description, introducing a new responsibility for all home inspectors. Section 703. Degree of care of home inspectors. (a) General rule. 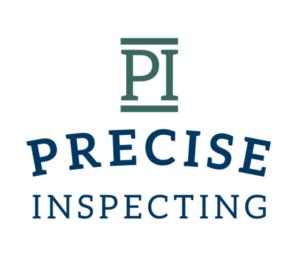 — The home inspector shall conduct a home inspection with the degree of care that a reasonably prudent home inspector would exercise. (b) Standard. — In ascertaining the degree of care that would be exercised by a reasonably prudent home inspector, the court shall consider the standards of practice and codes of ethics as established by the board by regulation. (c) Immediate threat to health or safety. — If immediate threats to health or safety are observed during the course of the inspection and the home is occupied, the home inspector shall disclose the immediate threats to health or safety to the property owner and occupants of the property at the conclusion of the home inspection. Posting a notice on a form prescribed by the board by regulation on the front door of the occupied home in a position that ensures the occupants see the notice shall constitute proper disclosure.